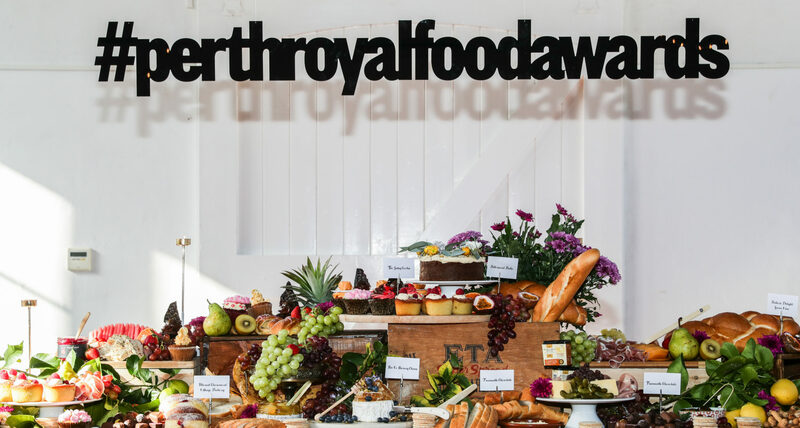 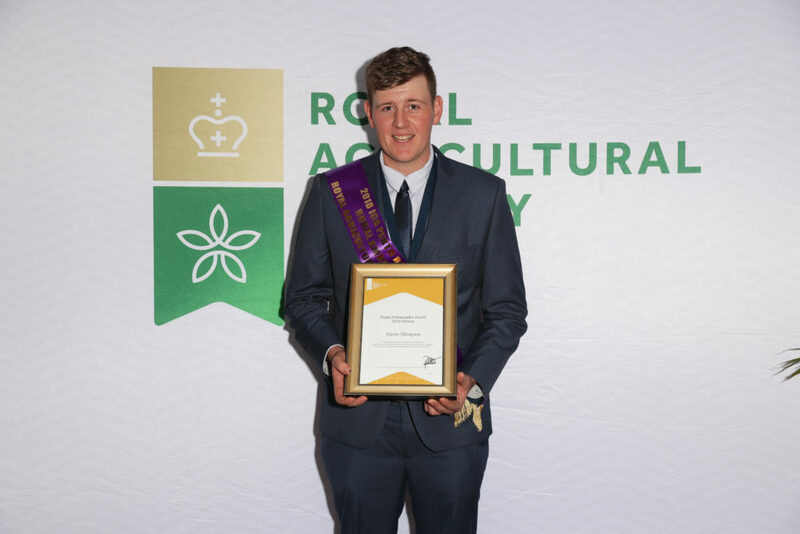 The Rural Ambassador competition is sponsored by the Rendezvous Hotel and coordinated by the Royal Agricultural Society of WA to recognise the contribution of young leaders who work to promote regional development. 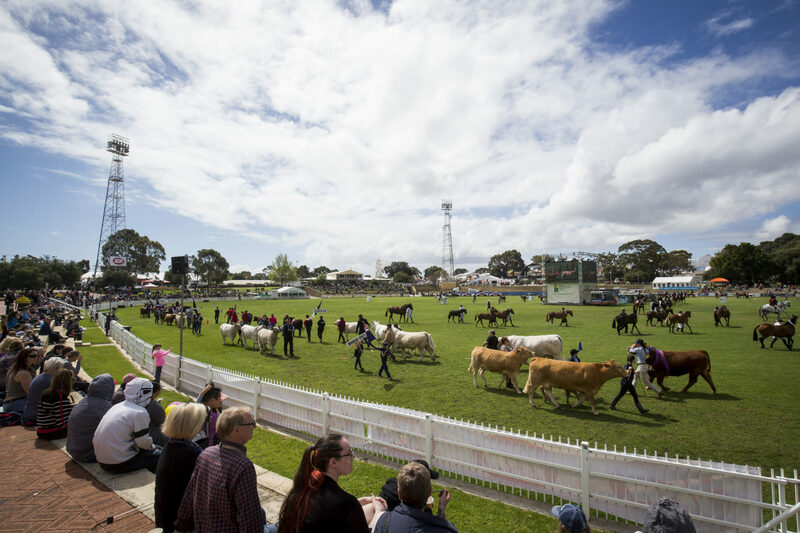 The competition has five heats held in regional areas (Eastern Mid West Central Great Southern and South West districts) with 63 agricultural societies across the State taking part in the competition. 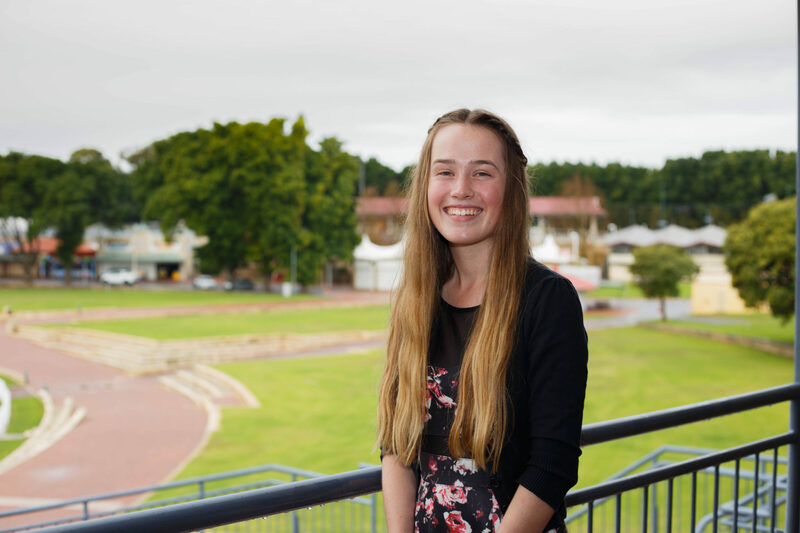 The winner will represent WA in the national competition.